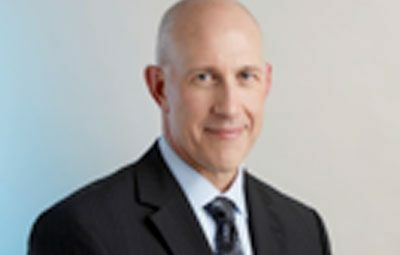 Paul Karazija, MD is vice president and executive medical director for commercial and government programs at Blue Cross Blue Shield of Minnesota, where he leads a team of clinicians to ensure that customers receive evidence-based care that is effective and affordable. His passion lies in bringing value to the healthplan customer by ensuring that health management programs promote evidence-based, cost-effective care by detecting and eliminating waste, and by developing client-specific custom solutions to both improve health and promote prudent use of healthcare resources through wellness, prevention and effective care management. Dr. Karazija graduated from Augustana College in Rock Island, Illinois, received his Medical Doctorate from Rush Medical College in Chicago and completed his residency at the Medical College of Wisconsin. He is currently board-certified in internal medicine.